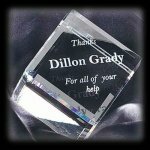 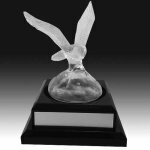 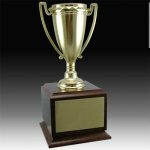 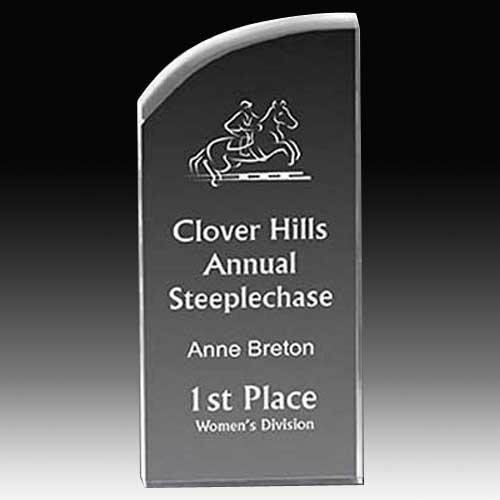 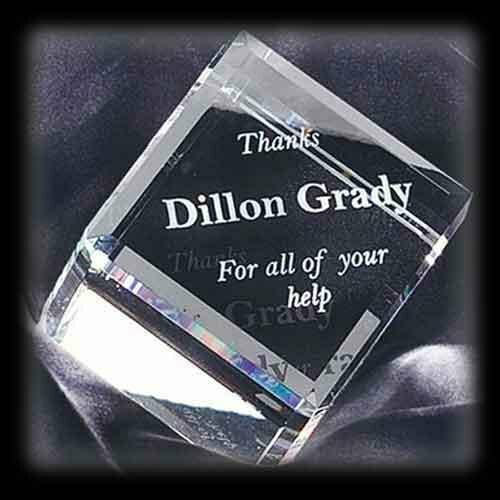 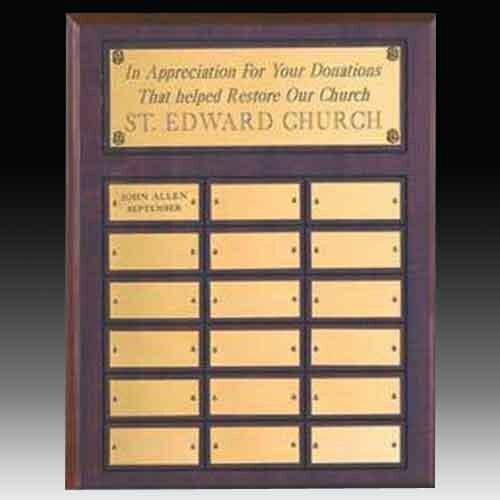 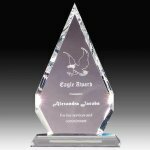 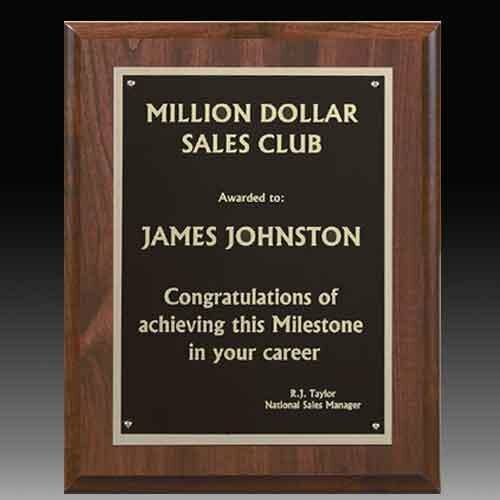 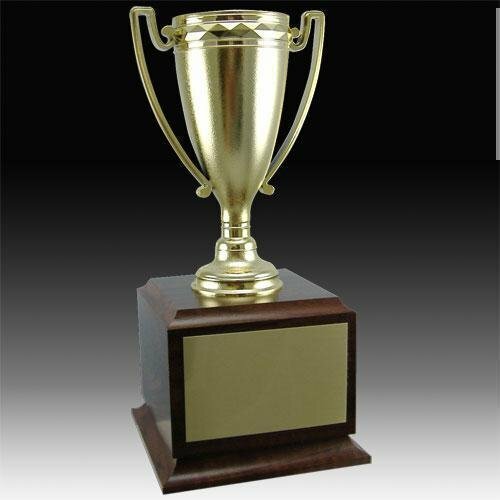 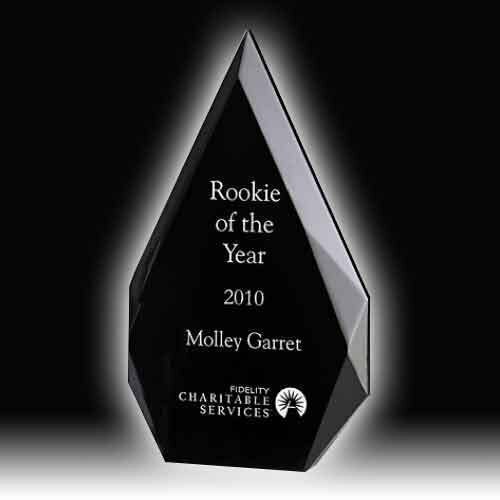 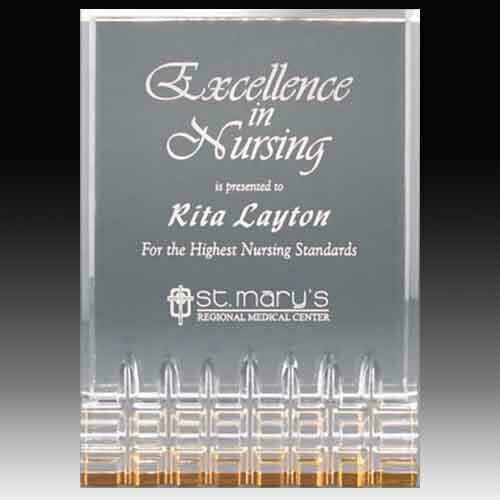 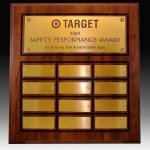 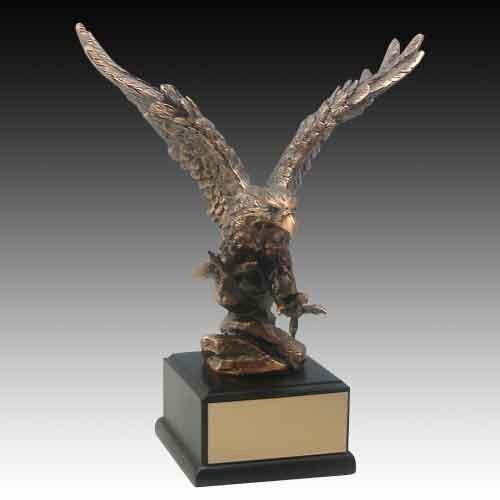 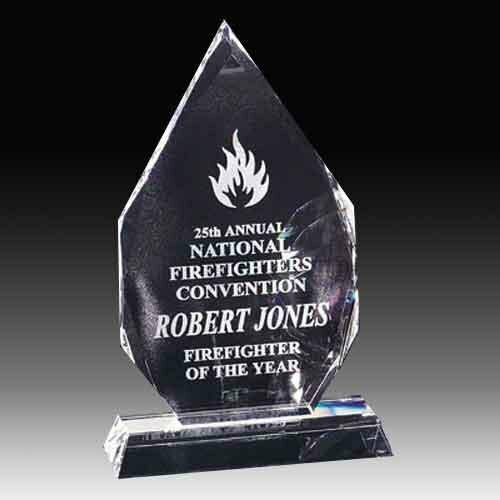 Employee Awards offers a full line of sales awards, salesmen trophies, sales leader, and salesman of the month awards. 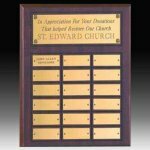 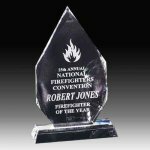 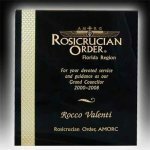 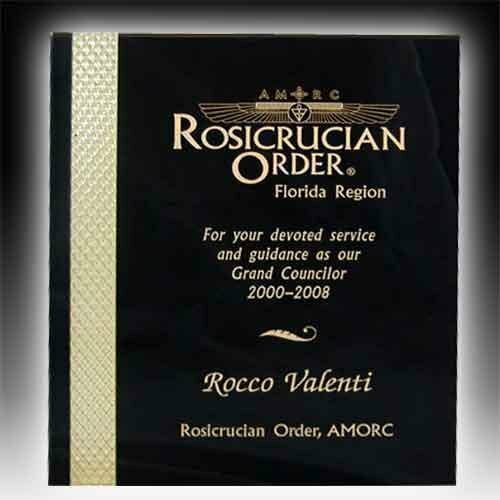 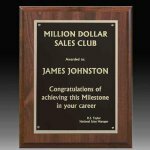 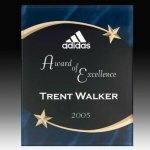 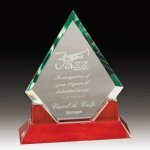 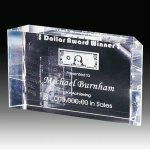 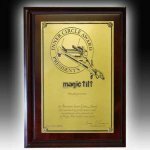 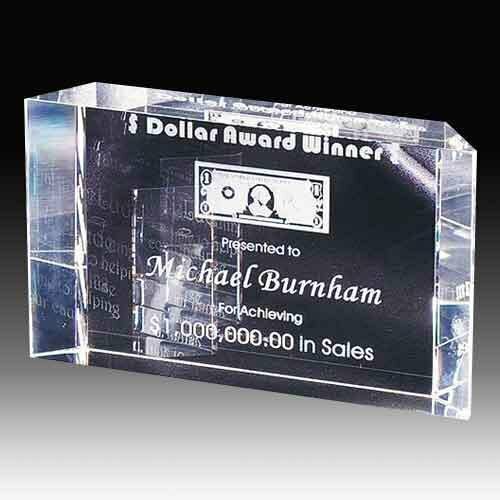 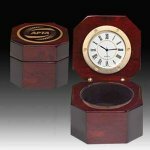 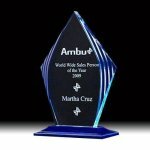 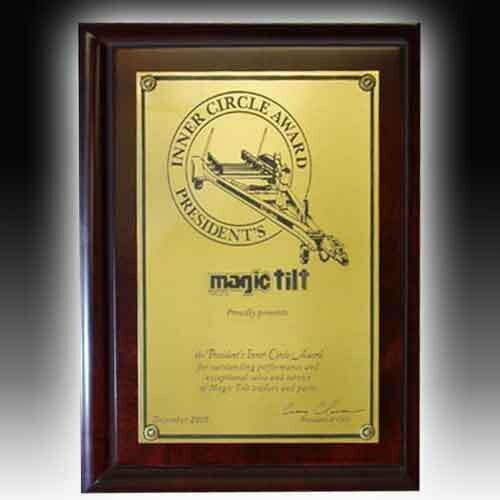 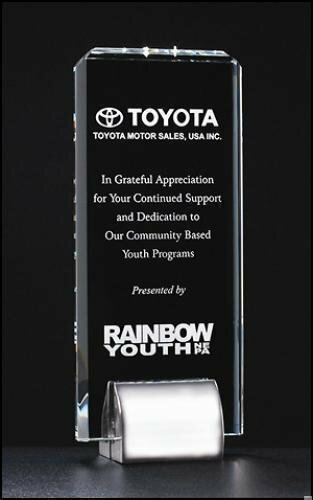 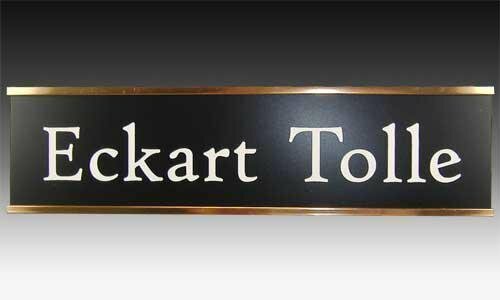 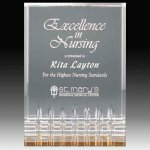 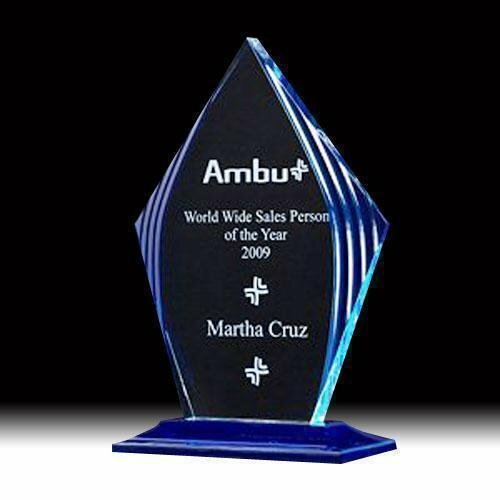 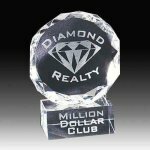 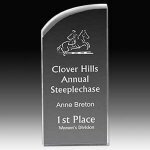 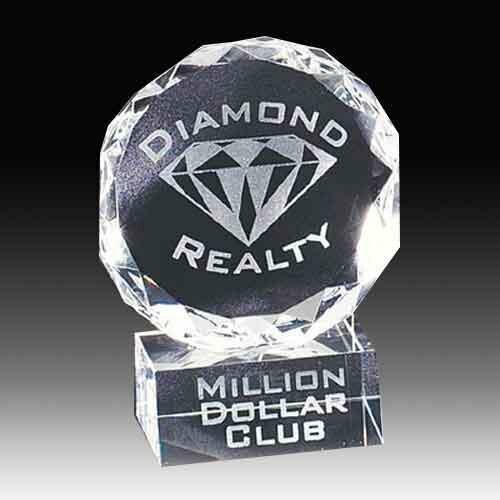 Our sales awards are a collection of awards traditionally used for the sales force in your company. 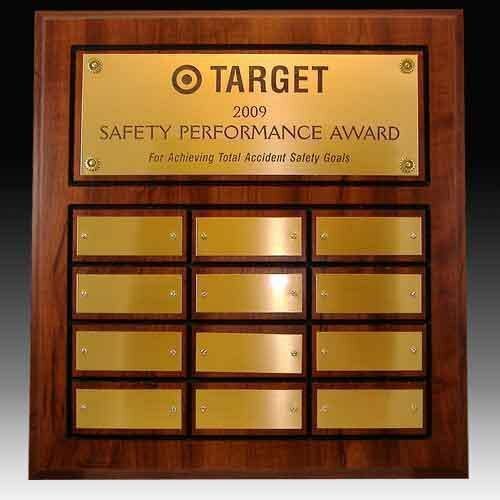 These are the employees that bring in the new revenue and business. 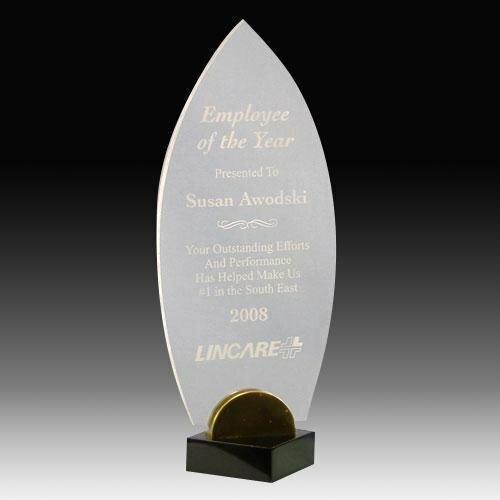 Recognize them with an award to show them how important they are to your company ?s success. 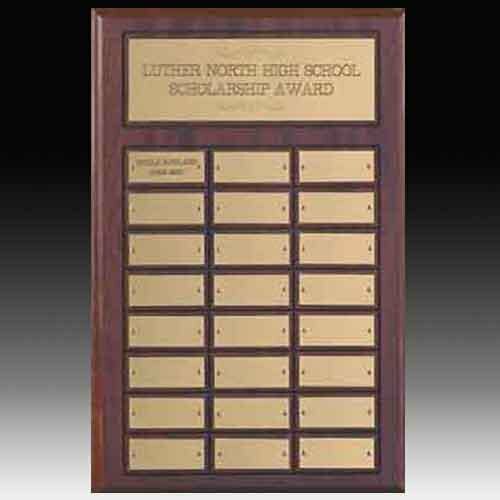 If you do not see an award in this collection, you may be able to find it in one of our other categories.